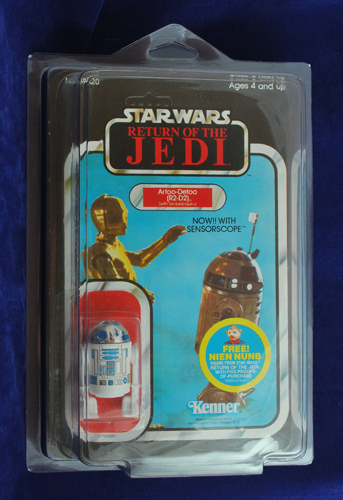 The ProTech Star Case is designed to fit and give protection to Vintage and most Modern carded Figures. 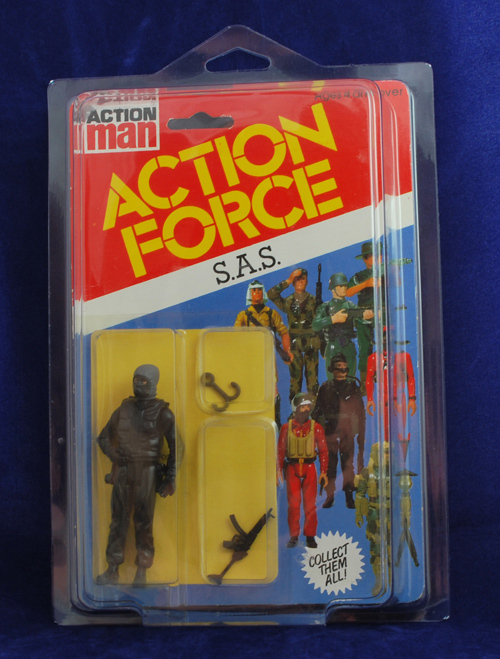 These are designed to fit carded figures up to 2¼ inches deep. Size - 6" x 9" x 2 1/4"